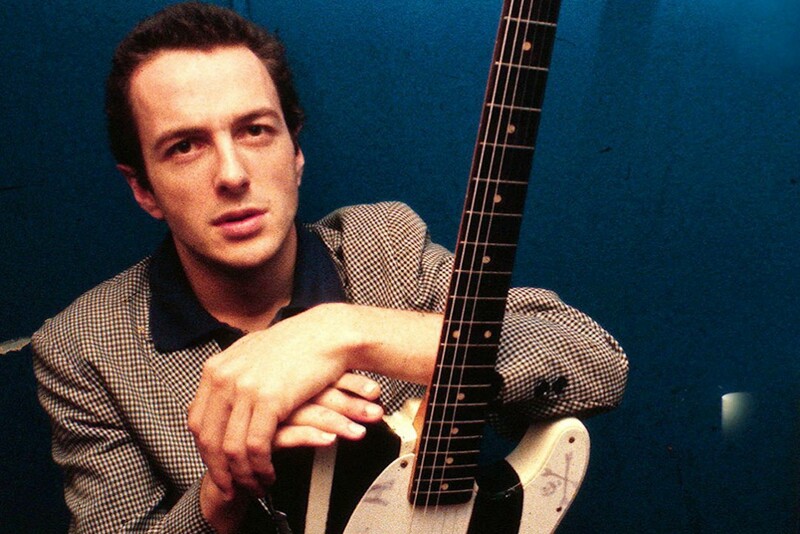 Today would have been Joe Strummer's birthday. In celebration of the Clash frontman, Punknews editors Adam White and John Gentile have made another guest appearance on the Everything and the Kitchen Sink podcast for one of their periodic tribute shows. We again join Clash-obsessed host Nikki to share some of our favourite rare and obscure Strummer songs and collaborations. This episode features music from Electric Doghouse (that's Joe, Rat Scabies and Seggs of The Ruts), Mick Jones, Jimmy Cliff, the Latino Rockabilly War, The Damned, Futura 2000, The Pogues, Mickey Dread and Ranking Roger among others. That Ranking Roger track, a cover of "Rock The Casbah," is part of a fundraiser for the Joe Strummer Foundation, you can snag a copy at Bandcamp. You can check out Nikki's write-up and more details at Everything and the Kitchen Sink or stream the episode below. The show's available on iTunes and Stitcher as well.